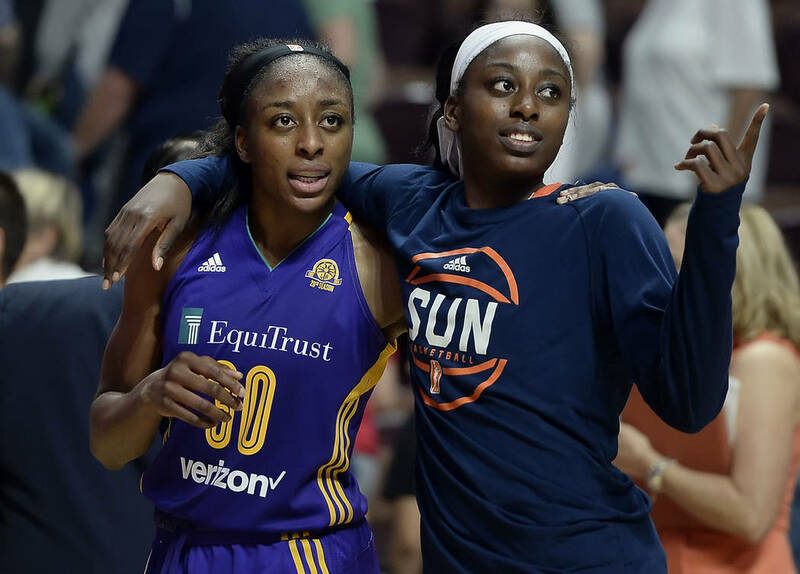 NEW YORK — Chiney Ogwumike remembers her father always telling her and her sisters that every disappointment is a blessing. 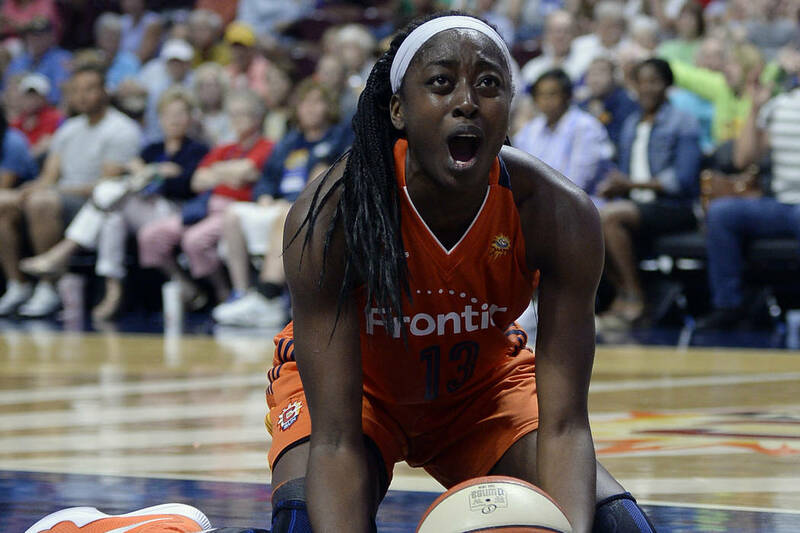 WNBA All-Star @Chiney321 becomes full-time, multi-platform ESPN commentator. “I just didn’t push myself in rehab on the court. I also tried to push my mind and career off the court to see what horizons there would be,” Ogwumike said. That’s when she started working at ESPN. She credits her agent, Allison Galer, for helping her pursue the new line of work. Another offseason injury to her Achilles while playing in China shut the door on her WNBA season in 2017, but allowed her to work more at ESPN. She became the host of “SportsCenter Africa” and was used as an analyst on shows discussing the NBA, WNBA and college basketball.